Family and friends of a father-of-five with debilitating Motor Neurone disease say they feel his life is being cut short unnecessarily since he requested to go home. Former painter and decorator Edwin Carter left Colwyn Bay Community Hospital on Thursday. His family and friends say the feeding tube that was keeping him alive has been withdrawn. 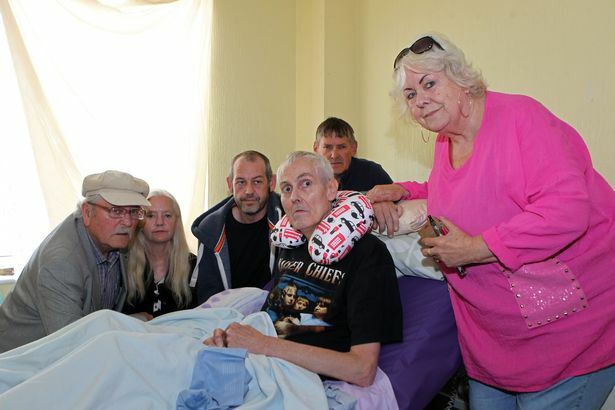 They say having been in hospital for the past five months, Mr Carter – who can no longer talk or walk and can only move one of his fingers – told them and his medical staff that he wished to die at home in Rhyl. It is understood that he has been told that although nurses can care for him at home four times a day, it would not be possible for them to administer a feeding tube. Betsi Cadwaladr University Health Board said without Mr Carter’s permission, they cannot discuss his medical situation. His heartbroken family and friends say without the care he needs he may only have a few days to live. 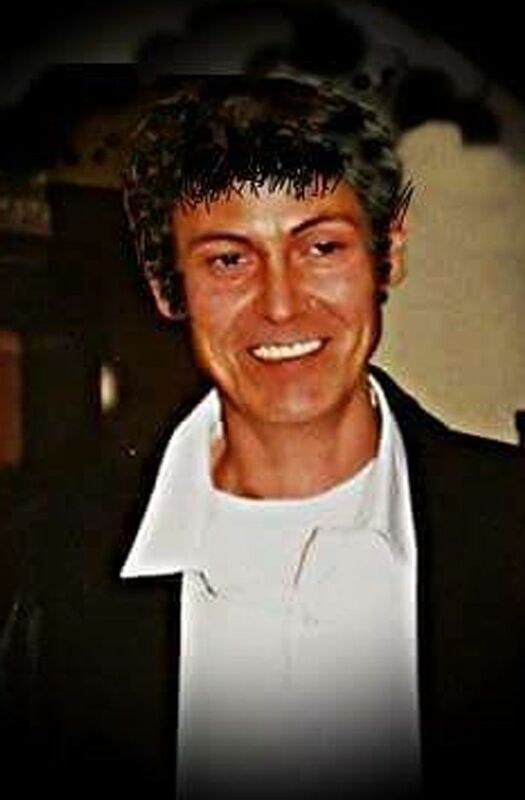 Mr Carter’s nephew Richard Shute, who along with other family members is sitting a vigil at Mr Carter’s home in Rhyl, said: “Basically they’ve given him a driver syringe, a machine which pumps him with drugs, but what happens tomorrow or the next day? He could be in a coma and die in his sleep. “He’s got no water or food because they took the pipe from him. He has a big cup which you put powder in and it turns into a kind of jelly. “That’s the only way he can take anything in. He can’t have food because he would choke, and he can’t have water. But he can’t really have enough of the jelly. He’s only taken a couple of sips out of it. “They had been out on Friday morning with a doctor and the doctor said we can put him into a nursing home but he wants to be in his own home. If he could have the tubes that could feed him and water him he might last another month or so. “We were told there’s not a specialist nurse available that is trained to work it. “This means he’s not going to last for more than a few days, as no one can survive without water for long, and also we are worried what the consequences are going to be with him not getting his medication. The 56-year-old was diagnosed with the disease in February, after having a fall. His voice began to fail before Christmas. Motor Neurone Disease is a rare condition that affects the brain and nerves. It causes weakness that gets worse over time and is always fatal. A spokesman for Betsi Cadwaladr University Health Board: “We are unable to provide specific details about any individual patient’s care.